...to register for these earrings to be given away!! Simply go to Spinning Glass Studio link, and leave your comment! Good luck!! 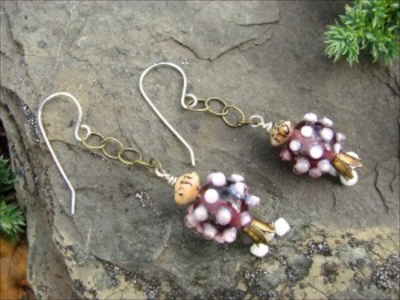 Congratulations Martha Crist, winner of these earrings!